This New Year has been a hectic period for me. It seems the days have gone in a flash, it is almost February. 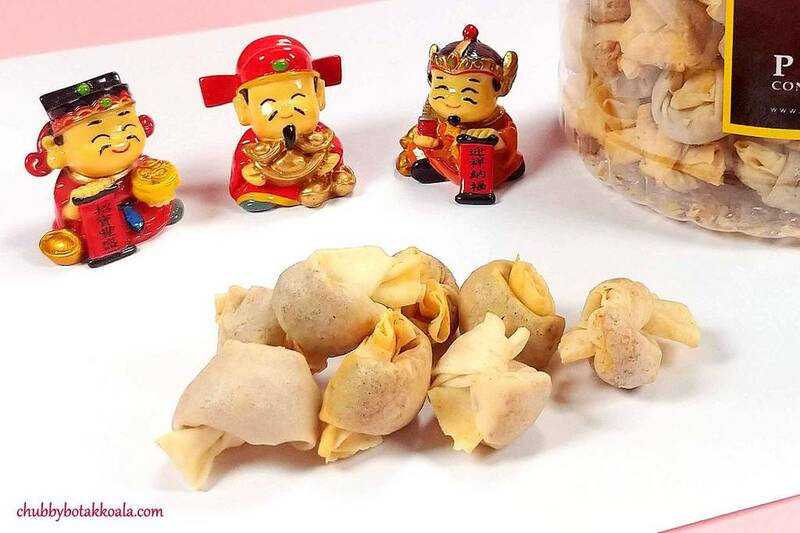 The preparation checklist of things to buy and prepare for Chinese New Year are getting longer and longer. Don’t you wish that there is a shop that can deliver your Chinese New Year Goodies and delicious in taste as well? 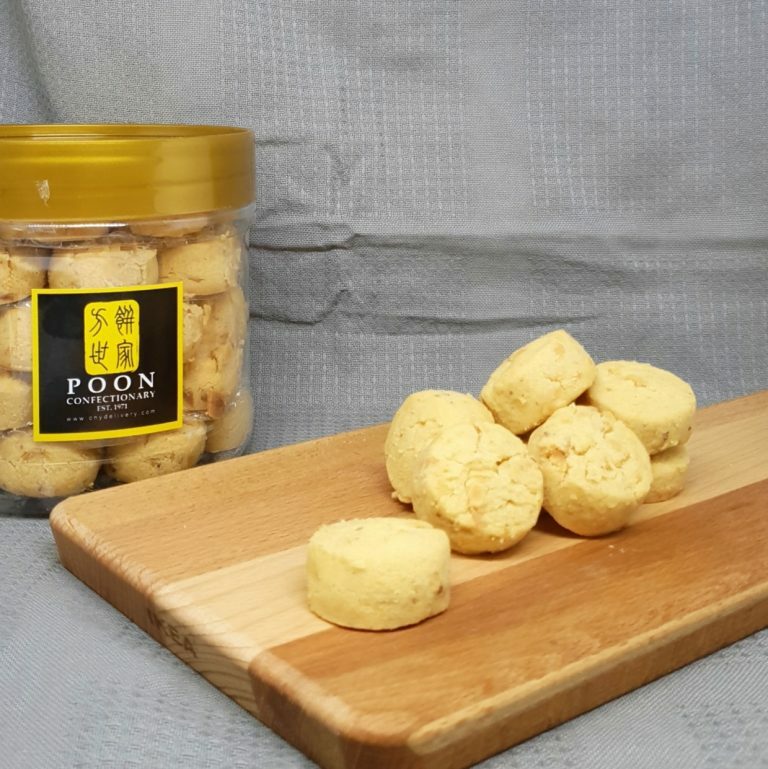 It is established in 1971 in Pahang Malaysia. 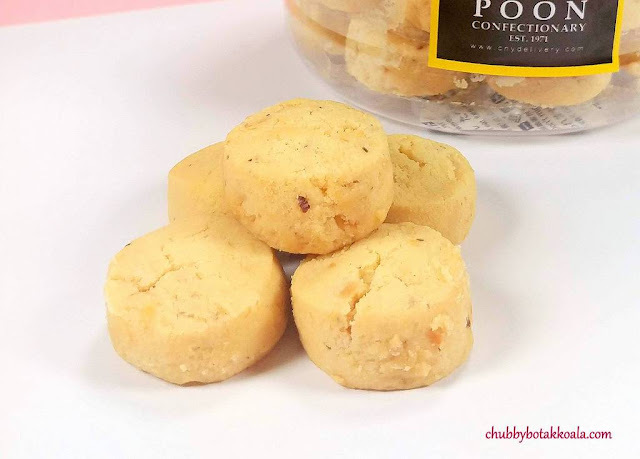 Their Goodies contain No Preservatives and No Added Flavouring & MSG. They are delicious. 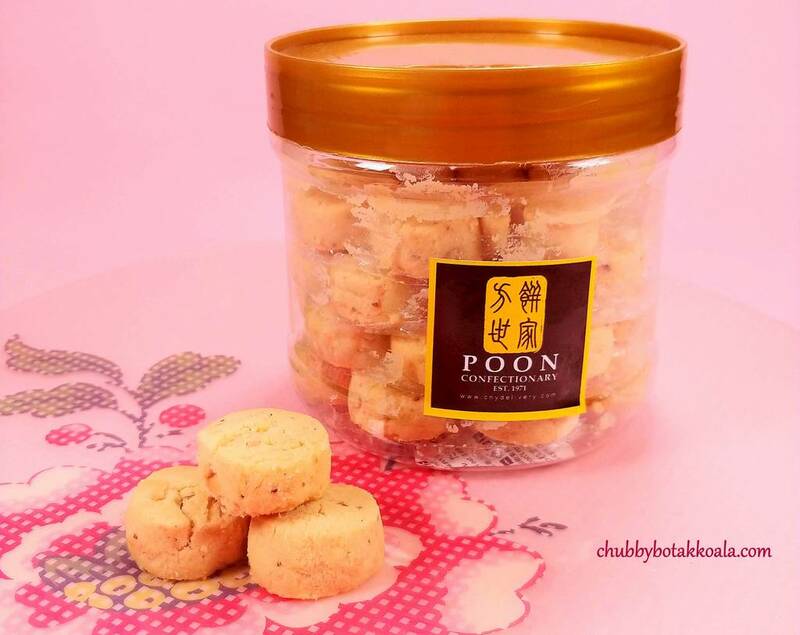 Their Almond Cookies are superb, according to Chubby Botak Koala. One of the most affordable homemade CNY Goodies in Singapore and they are offering 7% OFF for 2019 CNY Launch Promo. Almond Cookies definitely got my two thumbs up. The exterior is crunchy, and once you bit into it, it just crumbles and melts in your mouth. The almond is fragrant, has a perfect balance between almond and butter. I brought it to LD office and our colleagues just keep popping them in like no tomorrow. Pork Floss Roll Snack looks like a mini wanton. 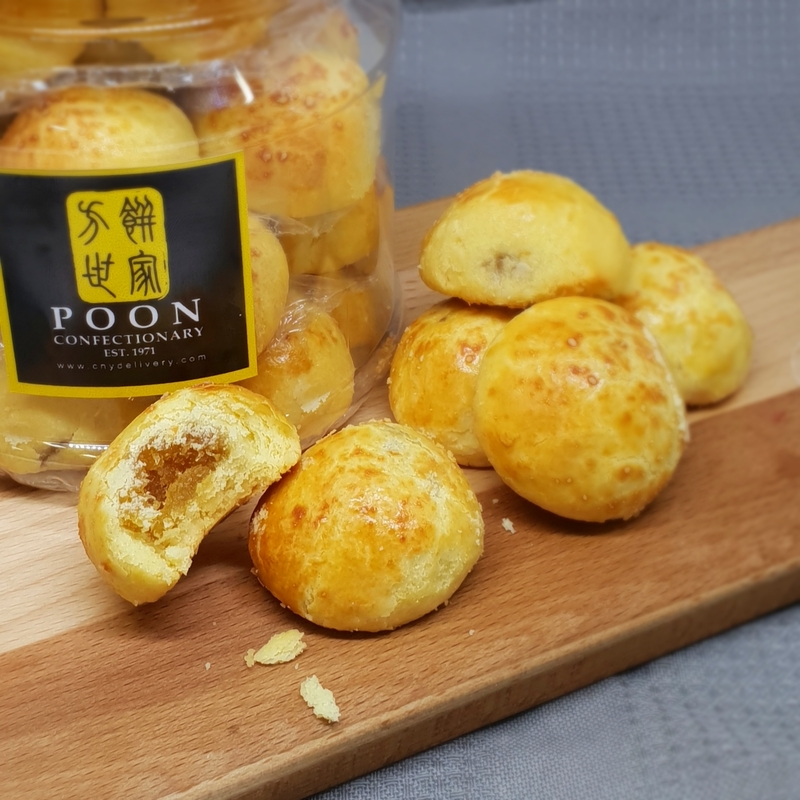 It is crispy externally and filled with sweet pork floss internally. Unlike the triangle version, the wrapper is very minimum as to allow the maximum pork floss fillings. Good to nibble on. 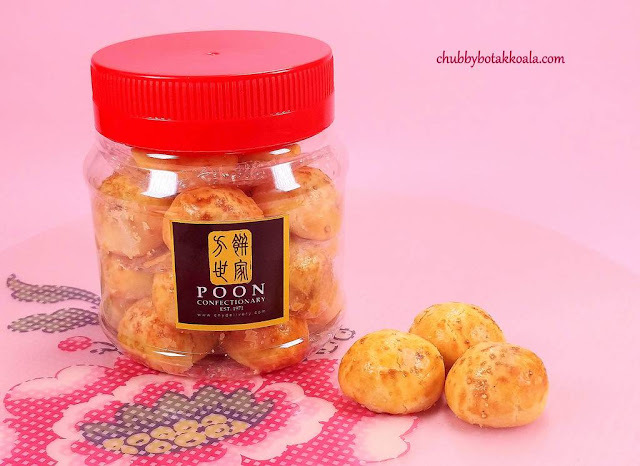 Cheers Pineapple Tarts, only for those who like a combination of pungent and sweet. The pastry is buttery and crumbly, while the layer of cheese coating externally infused the pungent aroma to this pineapple tart. The pineapple fillings are light in colour and not as sweet as I expected. I personally prefer the one with a darker colour and dense filling. I think I will prefer the Golden Pillow Pineapple Tart or the normal Pineapple Tart instead of the Cheese Pineapple Tart. 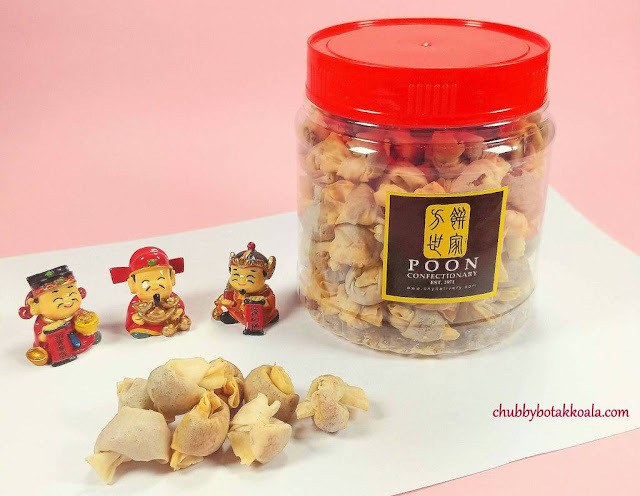 Overall, CNYDelivery.com definitely give a good option for us to order our Chinese New Year Goodies. From what I have tasted, the quality of the CNY goodies is good as well. Make use of their 7% OFF for the order this year. $6.90 Delivery fees are chargeable for order below $100. Free Delivery for order above $100. Cheers and Happy Chinese New Year!! Delivery Charges: $6.90 per delivery, Free Delivery for order above $100.